River’s Edge Shopping Center is located on the banks of the Ohio River. 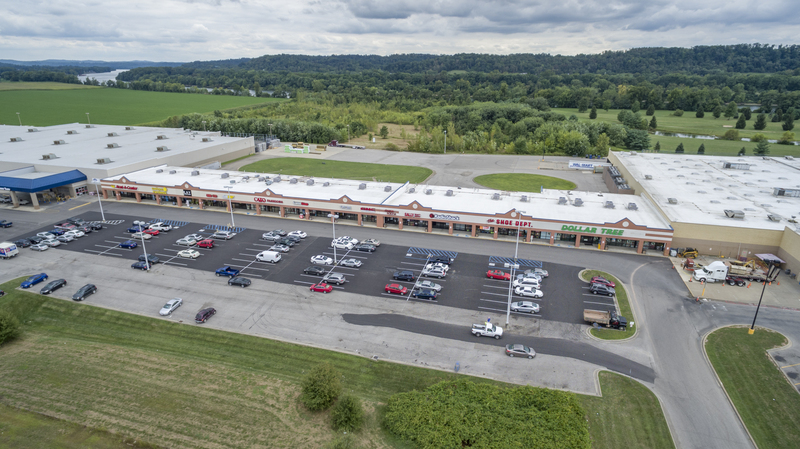 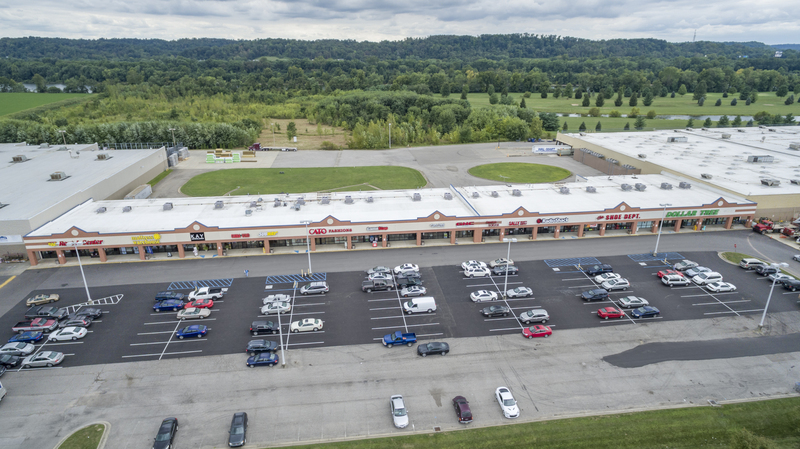 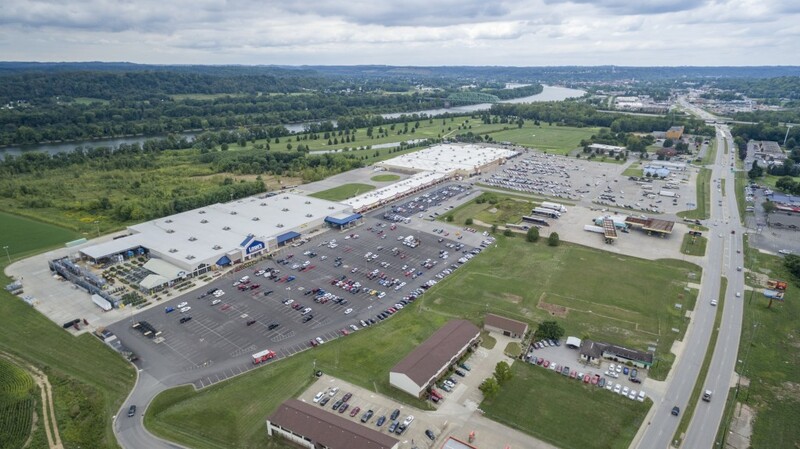 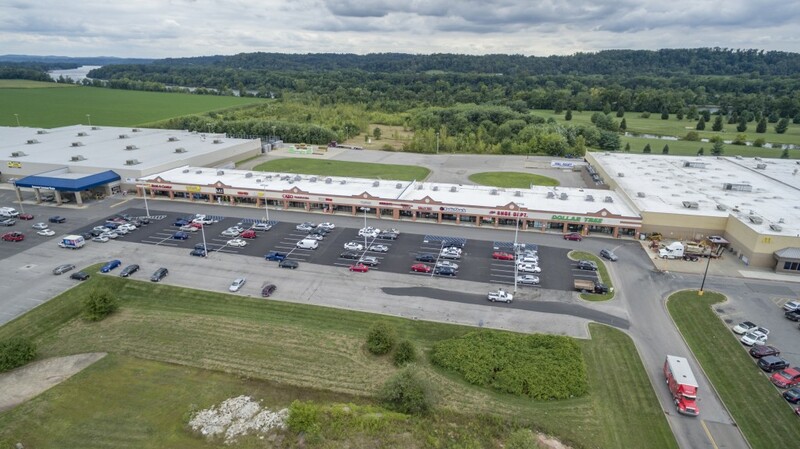 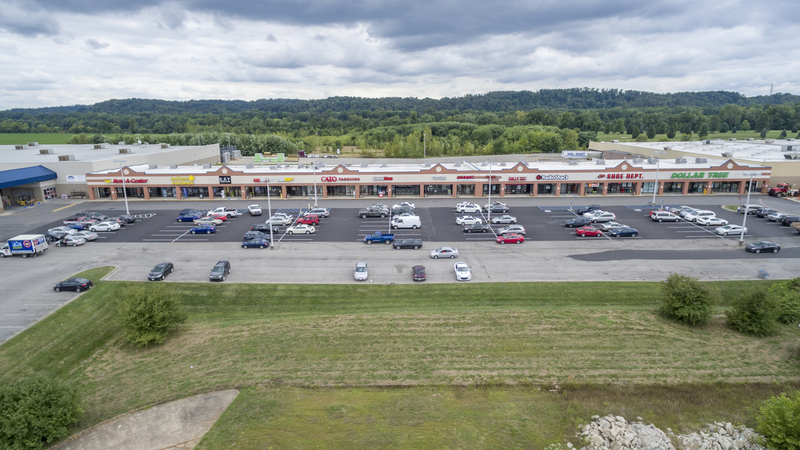 Located in Marietta, Ohio, the county seat for Washington County, River’s Edge Shopping Center boasts anchor retail strength unmatched in the market. 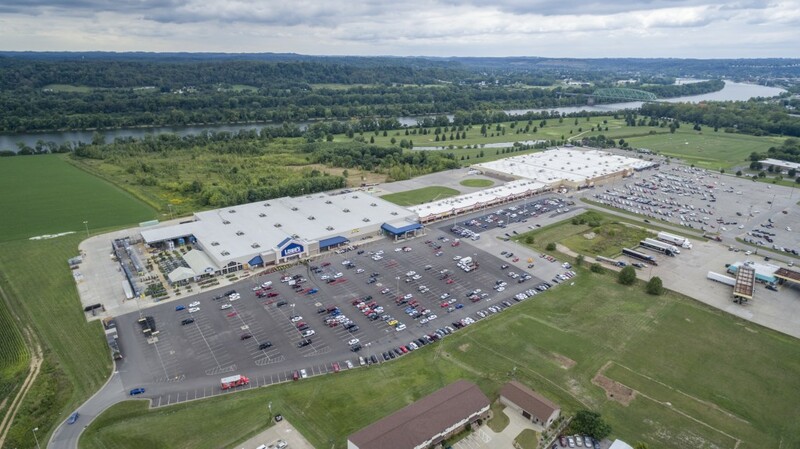 Not only does it include a Wal-Mart Supercenter, but is also home to Lowe’s and 43,594 square feet of premier national retail and restaurants serving this strong market. 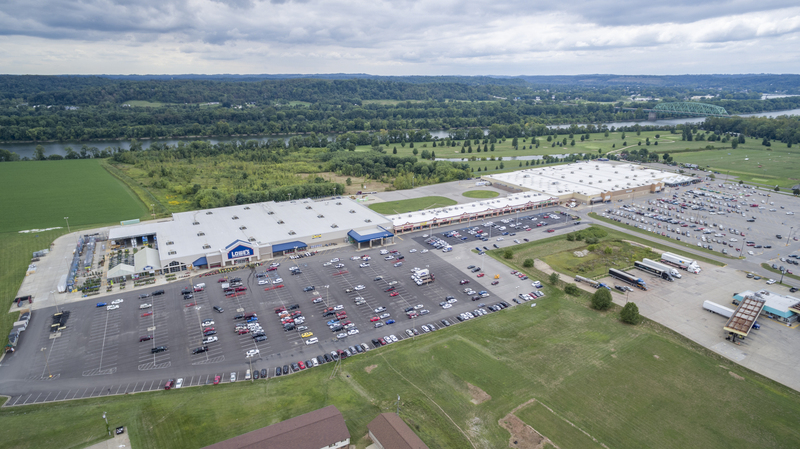 The site provides two traffic signals to State Route 7, which carries more than 30,000 vehicles per day. 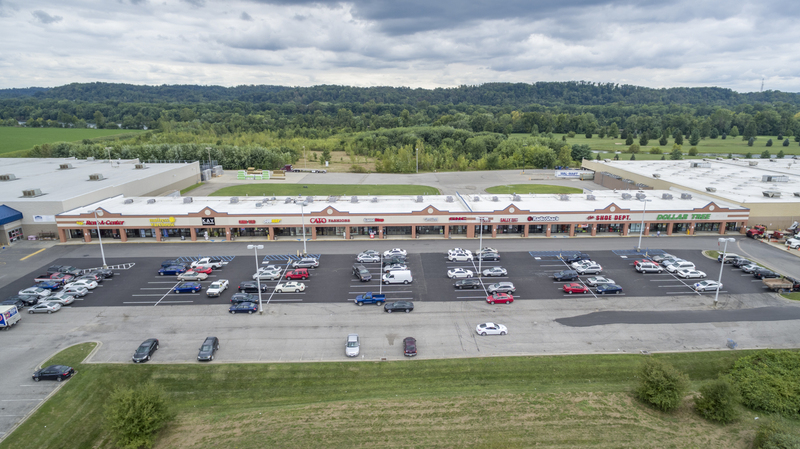 River’s Edge is visible from and within 1/2 mile of the I-77 off ramp, providing both regional access and excellent local convenience.